“Hi, my name is Kellie and I like to work together with people to help them develop a better understanding of the problem that brings a person or couple to see me. Usually I have some questionnaires to be completed at the beginning of our work together, these assist to set goals and inform the best therapy methods and allow us to track progress. When I first meet you I like to start with understanding what prompted you to seek help. It is important to understand the context in which you need assistance with this dilemma. Who is Kellie Adams and how does she work? 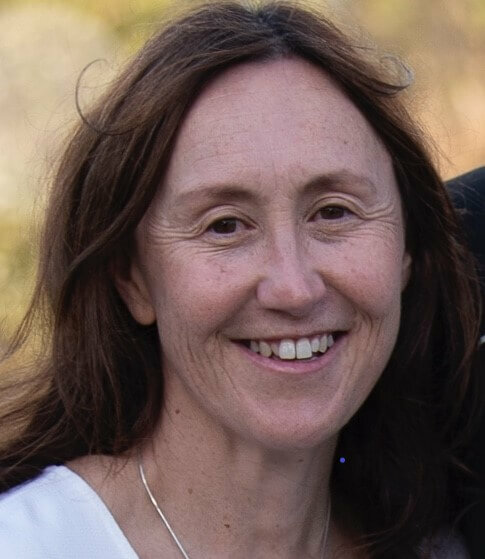 Kellie is a registered Psychologist with the Psychology Board of Australia and is currently a senior EAP consultant with Converge International, where she enjoys the dynamic environment of Solutions focused brief therapy interventions. Previously practising in a regional multidisciplinary setting and working with allied health professionals she has experience working with a wide range of presenting mental health issues. Providing psychological interventions for people across the lifespan with mild to moderate, and in some cases severe and persistent mental health issues. Kellie works from a person centred approach, and provides support to individuals and couples experiencing a range of psychological, emotional and behavioural distress. Kellie is competent in conducting clinical assessments and delivering appropriate evidence based interventions including Cognitive Behavioural Therapy; Acceptance Commitment Therapy (ACT) Behavioural Interventions; Motivational Interview; Skills training; and Exposure Response Prevention. Kellie is passionate about tailoring her treatment to meet individual needs. Skilled at working with parents in adjusting to parenthood, managing their child’s behaviours and emotional concerns, family breakdown, and/or adjusting to step-family Kellie regularly attends professional development opportunities to keep abreast of the relevant evidence based treatment options for her clients. She is successful at forming new professional relationships and working towards positive outcomes for her clients. Special interests include: Couples Therapy (Australian Centre for Emotional Focused Therapy), Anxiety disorders, Depression and supporting carers of family members with diagnosed mental health conditions. Kellie has significant experience working with people experiencing PTSD or anxiety as the result of trauma. Kellie offers DVA counselling to Veterans that hold a DVA WHITE or GOLD card are entitled to around 10 government funded sessions per year with no financial cost to yourself. Gold Card Holders may have more sessions available to them. He has significant experience in individual counselling for veterans. Do you need a referral to see Kellie Adams? No referral is needed to see Kellie. However with a referral from your GP (mental health care plan), you can claim a Medicare rebate of $84.80 per session. If you choose not to use a plan you may be able to use your private health. To determine if you are eligible for a private health rebate, please contact your private health provider, as this is varies depending on your level of cover. When is Kellie available for sessions? Kellie is available at the practice Tuesday, Friday and Saturday. Kellie is passionate about working with people with these issues!